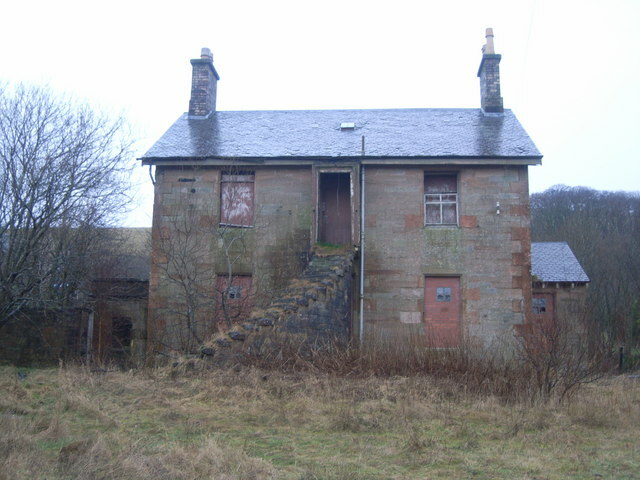 A mile and a half to the north of Ochiltree, across Lugar Water, is Auchinleck House. The Boswells hold Auchinleck still; the splendid square ashlar house which Lord Auchinleck, James Boswell’s father, built in the middle of the eighteenth century in grand style, and the lands of Auchinleck stretch green and prosperous round it, with the ruined old castle overlooking the den of the Lugar—that castle in which, said Dr. Johnson, he and Bozzy would lodge when they came to Auchinleck. 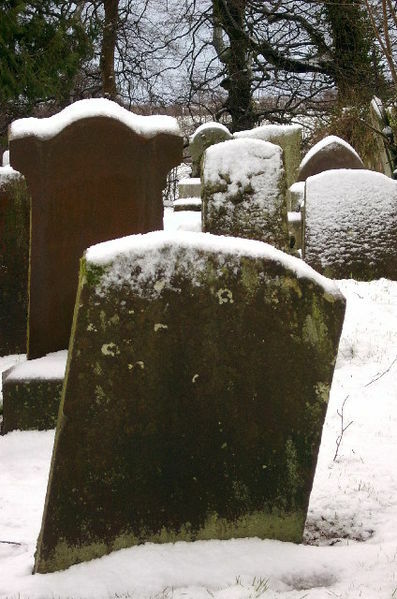 This is one of the very few landed properties in all Scotland maintained in its old state; and, death duties being what they are, it is highly improbable that the beauty and tranquility of Auchinleck can last out this present generation. A year or two ago, the ancient townhouse of the Boswells, in Ayr, was demolished; the splendid country house must follow, unless it is an exception to the general rule in modern Britain. Russell Kirk (1918-1994) was one of America’s greatest men of letters. 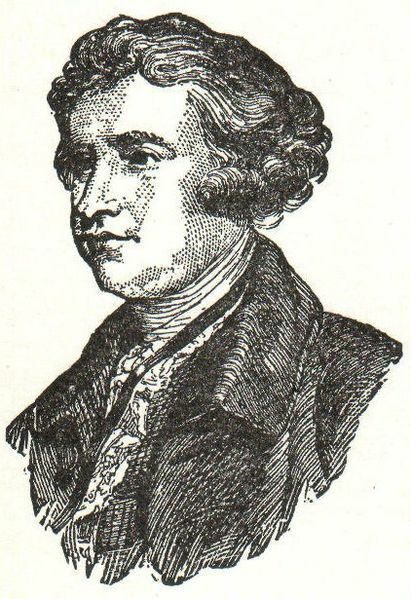 He wrote extensively in history, political thought, ethics, and fiction. This essay originally appeared in Enemies of the Permanent Things, New Rochelle, NY: Arlington House, 1969. It is reprinted here with Mrs. Annette Y. Kirk’s gracious permission. 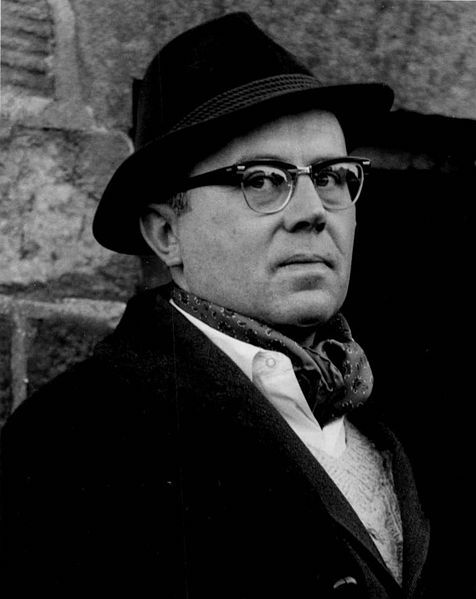 For more about Russell Kirk, his thought, and the continuing vitality of his legacy, consult the website of the Russell Kirk Center for Cultural Renewal.